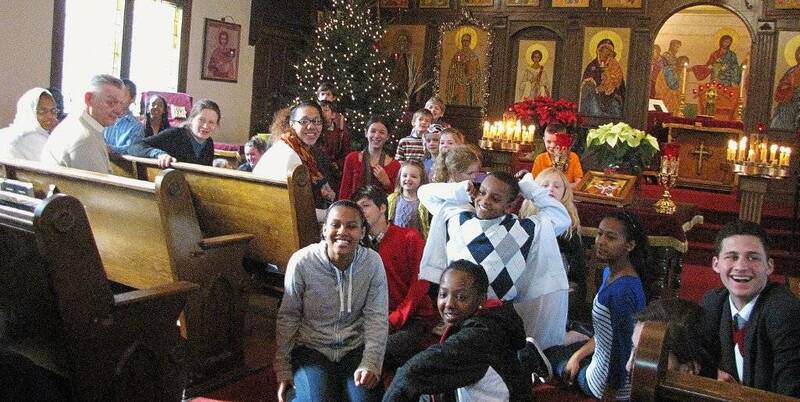 Wecome to the Orthodox Church! You have questions about your life, its meaning, purpose, destiny? You want to know Jesus Christ, the Son of the living God? You seek forgiveness, healing, and wholeness? You wonder where to go to find answers? You see so many religions, so many churches ... what are you to do? You don't know if there is a church ~ the Church ~ that is holy and true? 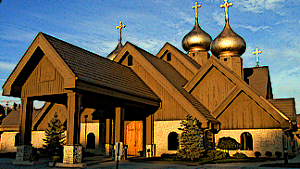 The Orthodox Church is the original Christian Church, the Church founded by the Lord Jesus Christ and described in the pages of the New Testament. Her history can be traced in unbroken continuity all the way back to Christ and His Twelve Apostles, empowered and sent forth on the day of Holy Pentecost. Incredible as it seems, for over twenty centuries she has continued in her undiminished and unaltered faith and practice. Today her apostolic doctrine, worship, and structure remain intact. The Orthodox Church maintains that the Church is the living Body of Jesus Christ. Many of us are surprised to learn that for the first 1000 years of Christian history there was just one Church. Where is "The Church" to be found and experienced today? For more, you may also enjoy "The One True Church"
There are additional items of interest on this website!